The indefinite shutdown of the "maritime border" applies to commercial and fishing boats between Venezuela and the islands of Curacao, Aruba and Bonaire, said Falcon state's civil protection director, Gregorio Jose Montano. Airspace in the border region was also indefinitely closed to private and commercial flights, said Gen. Miguel Morales Miranda, assistant commander of the Comprehensive Defense Operations Zone. 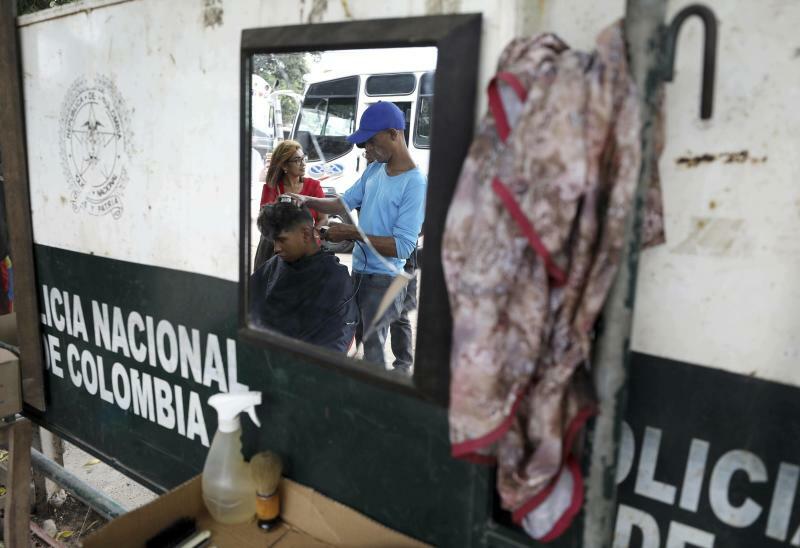 The closure was ordered for the protection of the territory and "in the face of possible unauthorized incursions," the Venezuelan state news agency reported. It comes as opposition leader Juan Guaido has been rallying international support for his challenge to Maduro. Guaido has called for international emergency aid for Venezuela, including from Curacao, about 40 miles (65 kilometers) from Venezuela. Maduro is vowing to block aid from entering Venezuela, saying the effort is part of a U.S.-led coup attempt. Dutch officials have said they are opening Curacao as a hub for emergency shipments. 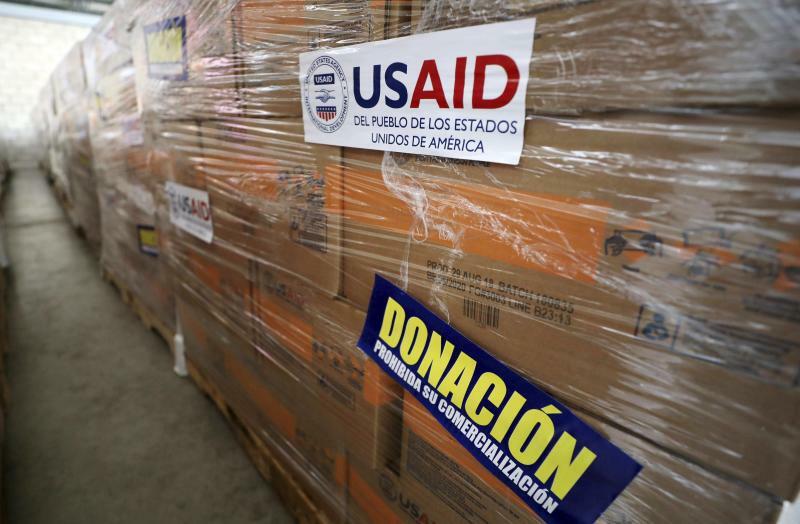 Guaido says he is organizing caravans to try to bring in emergency food and medicine provided by the United States and other countries starting Saturday. 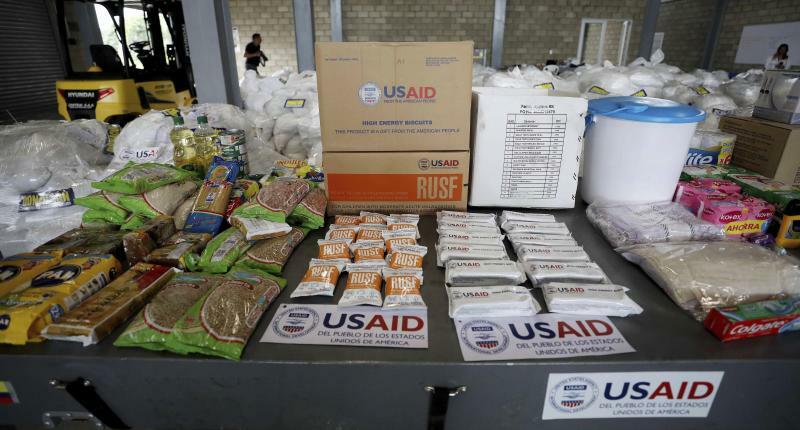 Such attempts are also expected to come through Brazil and the Colombian border city of Cucuta, where supplies are being warehoused. Maduro has said the aid is unnecessary, denying a humanitarian crisis in Venezuela, from which more than 2 million people have fled in recent years amid hyperinflation and severe shortages of food and medicine. The Maduro government last year temporarily closed air and maritime ties with the three Dutch islands, saying it was trying to stamp out smuggling of Venezuelan products to the islands.